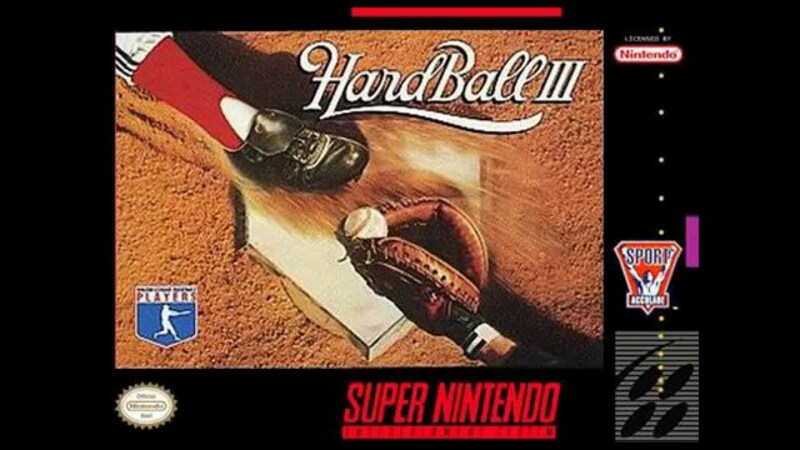 HardBall III for Super Nintendo allows you to play as 28 Major League teams available more than 650 players. You can also create your own team and logo. It also includes the official MLBPA license. Play in several different modes: Exhibition, Full Season, All-Star Game, Home Run Derby, and World Series.